Spring is being to, well, spring – and we are starting to enjoy the odd sunny afternoon out in the garden again. 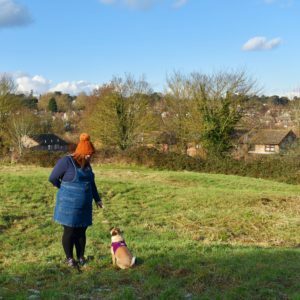 I’m not particularly green fingered but it’s not for want of trying – this year I’ve resolved to jazz up my garden and to make it pretty and to do something with it. A good place to start is by simply feeding the birds(tuppence a bag?) 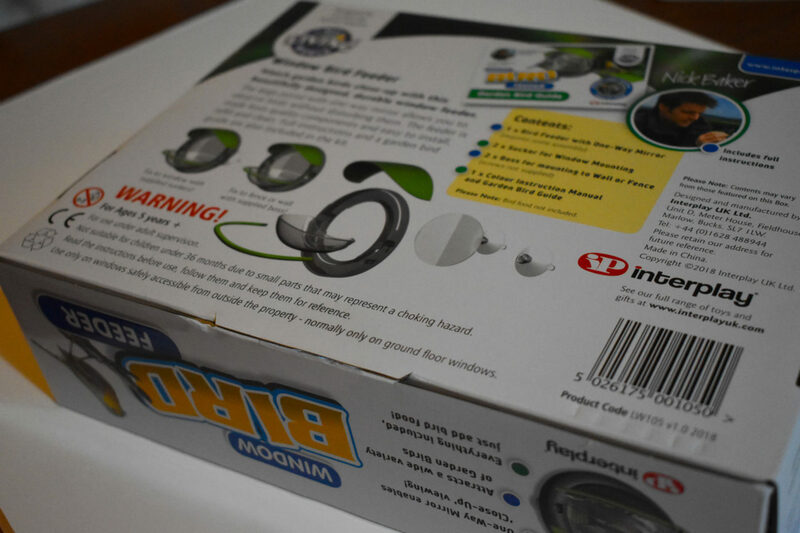 – but we don’t have a bird table or anything tree-like to hang a feeder from which is why the My Living World Window Bird Feeder is perfect for us. The Bird Feeder is for ages 5+ but I would say this is only due to small parts and assembly as it’s good fun for all ages. 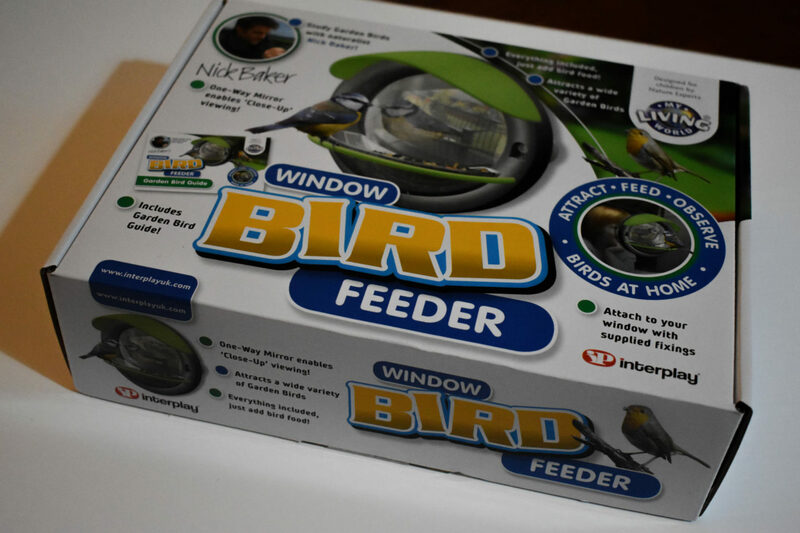 I found the kit a little fiddly to assemble but once together it was as easy as attaching to to a window using the suckers, filling the tray with bird feed(which is sadly not included – a little would be great as a starter) and it’s ready to go. 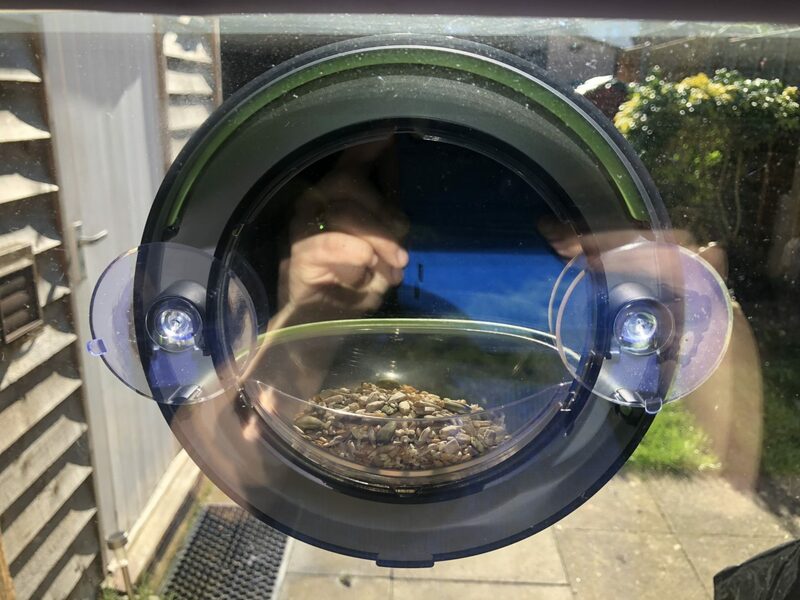 The two-way mirror means you can see the birds feeding without scaring them off, it’s easy to mount and the suckers are sturdy, it doesn’t move once installed. The booklet even have some tips on what sorts of birds you can expect to see and what feed to buy. It’s really simple and all in all really easy to use. I was a little apprehensive as to whether any birds would use it – Mr Pierre, the giant black cat is quite the hunter and I can’t recall the last time I actually saw a bird in the garden; I positioned the feeder high and in a place where the cat can’t intercept any of our flying friends and after a few days we spotted quite a few birds using the feeder. It’s a really cool idea – we love it! 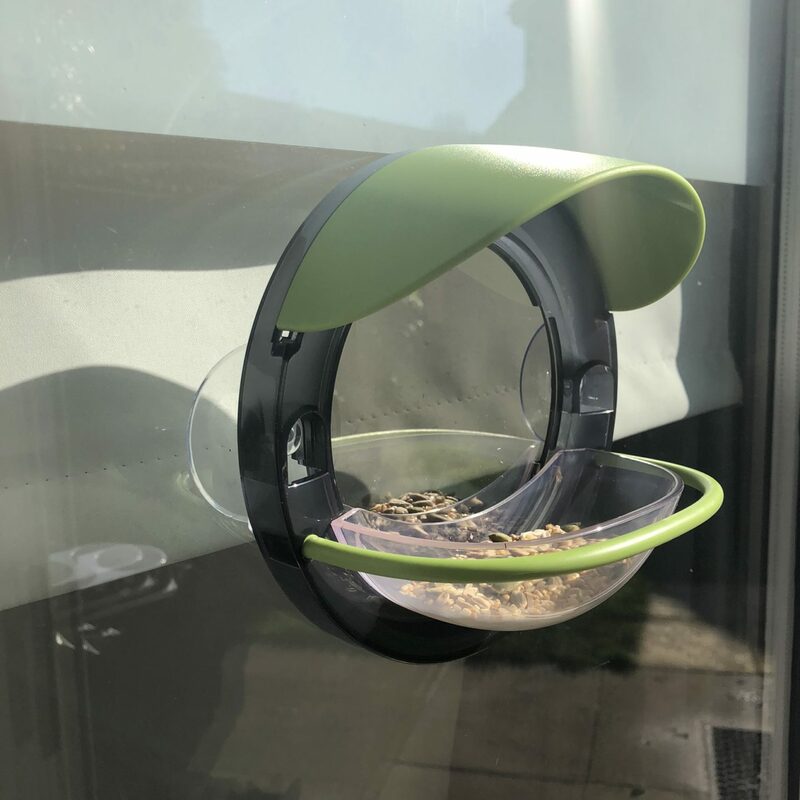 My Living World Window Bird Feeder has an RRP of £14.99 and you can buy it from Amazon UK here – it’s also part of a larger My Living World collection from Interplay UK.